Provide your bedroom with ample storage space by adding the Conner Dresser to the decor. 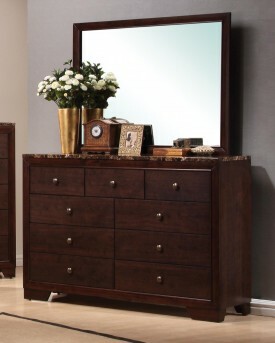 The piece carries a dark walnut finish and features brushed-nickel round knobs as well as bracket feet for a balanced appearance. 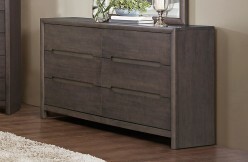 In addition, the nine drawers are great for keeping sweaters, jeans, stockings, bedsheets and blankets. 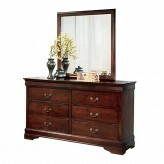 Plus, the marble-like top comes in a swirl of brown shades for a beautiful contrast. 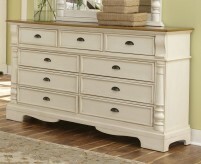 There will be a lot to like with this dresser in your bedroom. 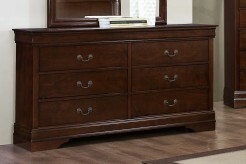 Furniture Nation is proud to offer the Conner Dresser online. 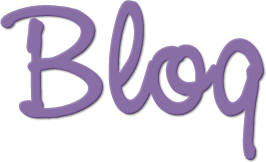 We serve customers across the DFW region including Carrollton, North Richland Hills, Burleson and many more. L56.75" x D15.75" x H38.75"